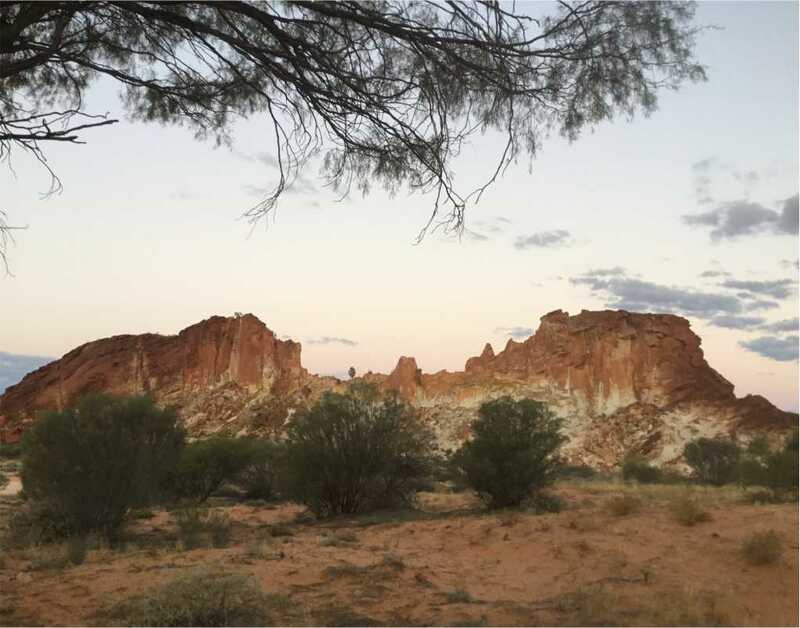 Camp in Style and explore the Australian Outback! Make a booking for 2 with “OZTRAX on either the 7 day “Ghan Line Odyssey” or the 4 day “Lake Eyre Adventure” within the next 30 days and receive a massive free bonus. Travel in style and comfort with OZTRAX’S purpose built dual cab Land Cruisers. With free pickup anywhere in Adelaide, our fully catered tours, will give you the ultimate outback experience. 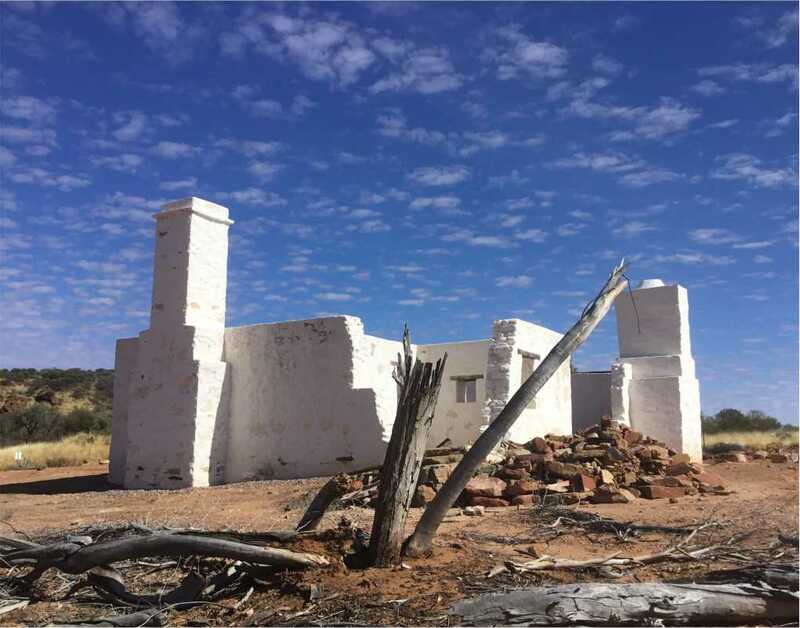 Only OZTRAX tours give you the best of what the Australian Outback has to offer. We follow trails of Legendary explorers and adventurers who built the Overland Telegraph, the Ghan railway line and famous cattle routes. Our Lead In Tour, offers camping with bush cooking, but you may also choose to stay in motels or homestays with meal upgrades if required. You will be collected from your Adelaide accommodation. From here our destination for the night is WILPENA POUND. Arriving mid afternoon will allow time for the 1.5 hr. return walk into the Pound proper or time to take a flight over the Pound. Leaving Wilpena Pound we will make our way to Parachilna (the home of the Prairie Hotel) via Brachina Gorge. 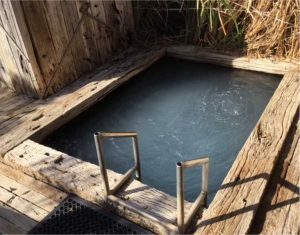 Traveling further north, we will make a stop at the old heritage town of Farina then Marree, Kurdimurka, to reach our evening destination of Coward Springs and enjoy a relaxing spa bath! On arrival at William Creek you may wish to board a flight with Wright’s Air over Lake Eyre or the Painted Desert Area. Or choose to visit Halligan Bay and view the lake before heading back to William Creek for our evening accommodation. Departing the waterhole, we will make our way to Finke, then travel further up the old Ghan Line which is the location for the “Finke Desert Race”, to Maryville and Chambers Pillar. 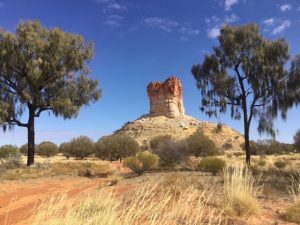 Chambers Pillar comes alive at both sunset and sunrise, so it is the preferred location to camp and take the opportunity to discover the beautiful colours of the Pillar. From Chambers Pillar we make our way to Rainbow Valley via the Hugh River Stock Route. This location is ideal for sunset photography. 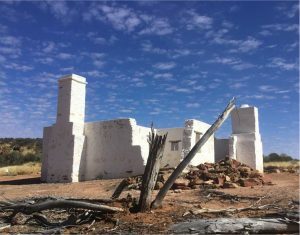 We can also choose to camp near the Old Owen Springs Homestead Ruins. 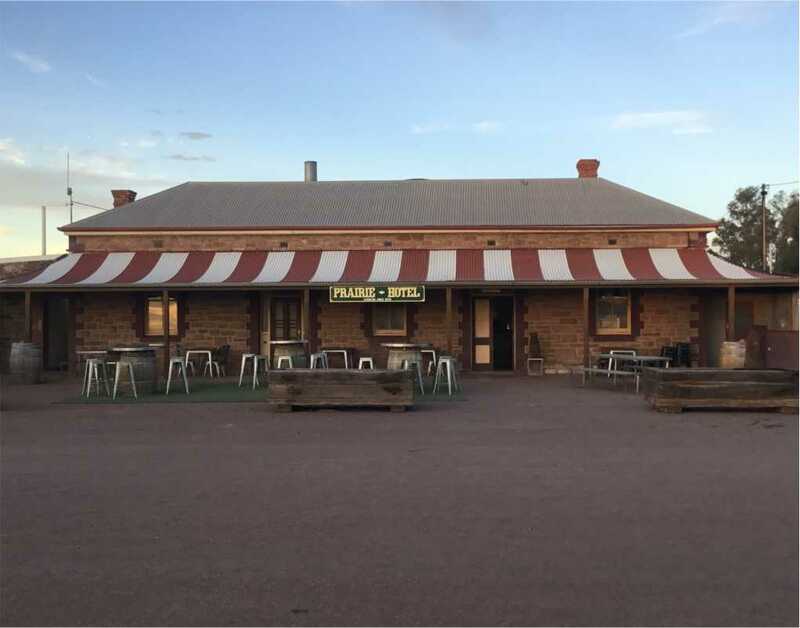 We then travel into Alice Springs, where we can visit the Old Overland Telegraph Station, the Trucking Museum, Anzac Hill, Emily Gap and one of the many art galleries, the shopping precinct or simply be taken to our campground and relax by the pool. How many people come on tour? OZTRAX supports small groups of 4 to 5 people. If you’re on your own, we’ll happily match you with other adventurers. You’ll fit right in, forge new friendships and have the time of your life. What gear do I need? What’s provided by OZTRAX? Get ready to travel light – the essentials are sorted. All you need is a 50L duffel bag for your personal items. Clothes, undies, toiletries – that kind of thing. Plus, a sleeping bag and pillow – necessary for any good starry-night sleepover. The rest? We’ve got you covered. OZTRAX provide tents, stretchers, safety equipment, food, water, great convo and commentary. 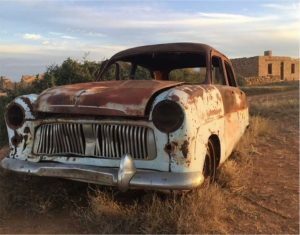 Let OZTRAX treat you to the most photogenic (and least photographed) places Australia has to offer. Wildlife, birdlife, native flora, desert panoramas, rock formations, Indigenous art and abandoned towns – your lenses will weep (happy tears). Excited to plan the Aussie adventure of a lifetime? Get in touch. We’ll fill you in on upcoming trips, tailored expeditions, your specific requirements and dream itinerary. Give us a call on 0419 850 759. Can’t wait to explore with you. By ‘take you anywhere’, do you really mean...anywhere? Helping you sidestep the norm and discover truly special places is our passion. While we can’t perch you atop the highest Bungle Bungle, OZTRAX can take you most other places. We combine our geographic knowledge with your requests, fusing practicality with the spirit of adventure. 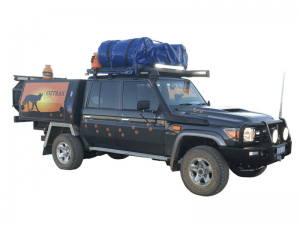 OZTRAX vehicles are specially designed to handle rough and rugged terrain, kitted-out with the latest nav gear and satellite support. In short, we can take you anywhere – almost. Expeditions last up to 14 days – though shorter trips can be arranged. Let us know your timeframe. 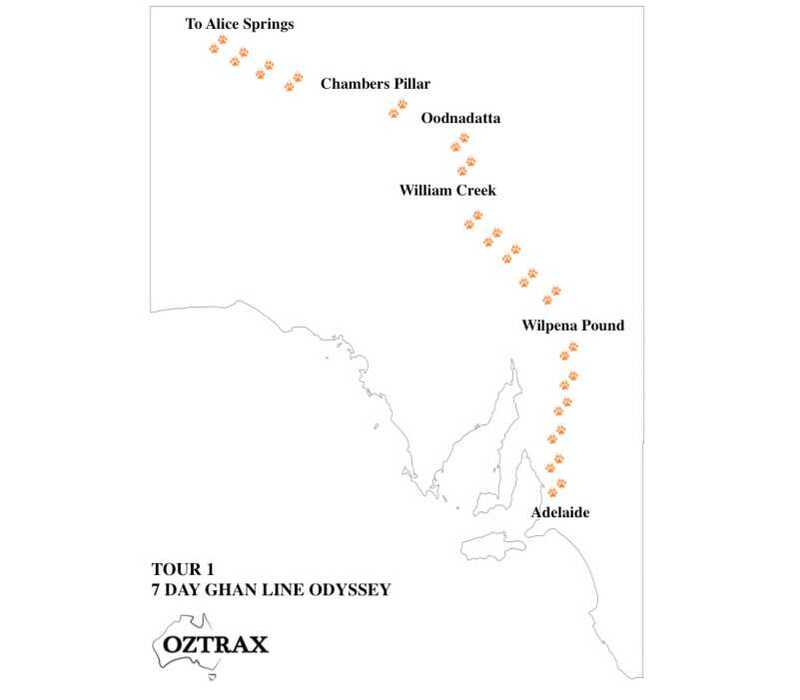 Who suits an OZTRAX adventure? Anyone excited to see new places and say ‘wow!’, loudly. There’s no ‘type’ of person OZTRAX caters to – it’s an open invitation for positive people keen to try something new and unique. How will I feel after an OZTRAX adventure?